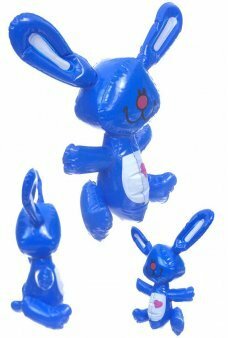 Remember inflatable carnival toys? 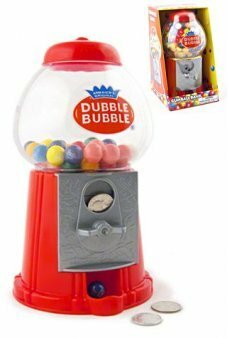 We have classic blowing bubbles and bubble blowing ray guns too! Decorate your pink room or office with our adorable Pink Flamingo. 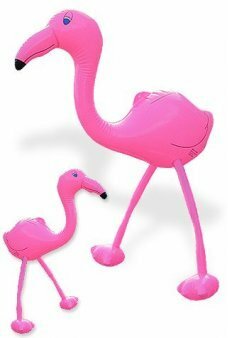 Our large inflatable Flamingo towers 26 inches tall. 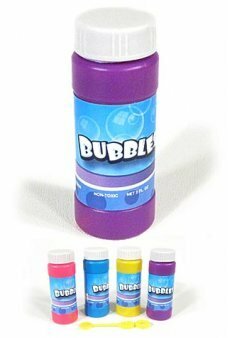 ..
Our Bubbles Bottle fits all of our Bubble Blowing Guns and Rayguns. 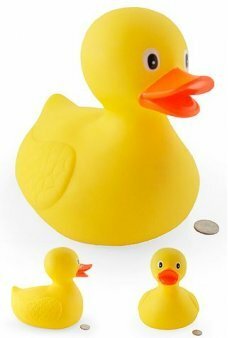 Each bottle includes high quality bubble mix and a c..
Our large Yellow Ducky squeaks and really floats in water! 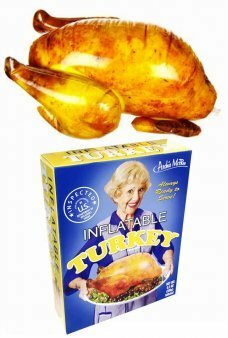 Our inflatable duck wants to float in your tub or pool. The B..
Our Baby Blue Chick is so cute! 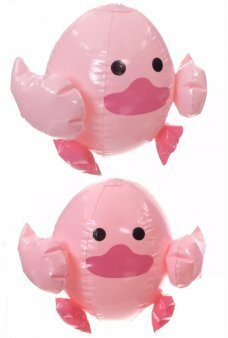 Our inflatable chick with adorable little wings and feet wants to float in your poo..
Our cute Pink Chick really floats in water! 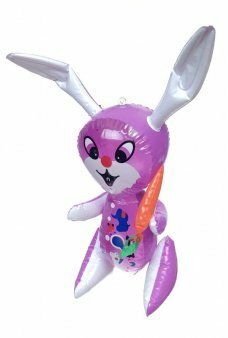 Our inflatable chick with adorable little wings and feet wants to float in y..
Our red and black lady bug beach ball is so cute! 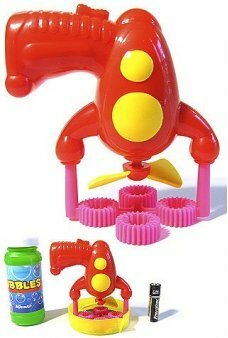 Our inflatable lady bug with adorable antennae and black spots wants t..
Spray your Silly String with ray gun style with the Blaster! 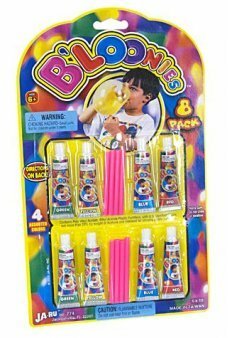 Pack including 2 cans of Silly String. Just slide the..
Our gigantic Rubber Duckie really floats in water. This duckie is big enough to hug! 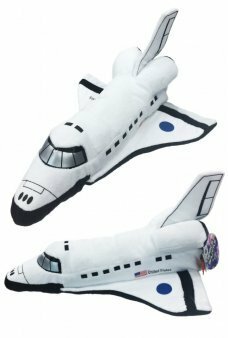 The cute yellow Rubber Duckie has b..
Blast-off with our large soft and plush Space Shuttle. 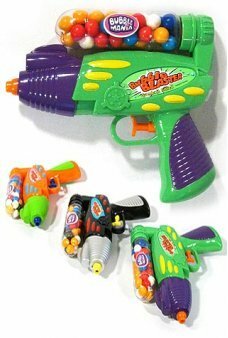 You or your little astronaut can hug and sleep with the high qual..
Our turbo powered Mini Ray Gun blows hundreds of bubbles in less than a minute. 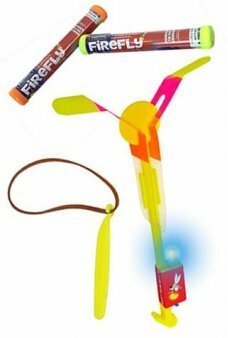 Armed and ready for alien adventure, the..
Hey Diddle, Diddle, the cat and the fiddle! Our inflatable cow dreams of jumping over the moon. Diddle the Cow is the c..
Shakey, the Snakey sits coiled up with his red forked tongue extended! 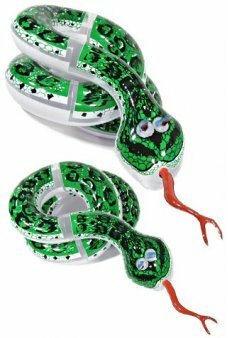 Shake Snakey to hear his rattling bell. You can ..
Our inflatable Pink Pig squeaks when you squeeze his cute nose. 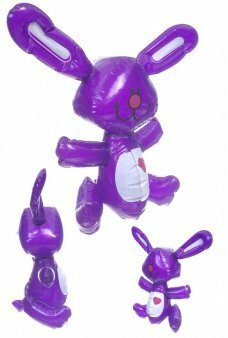 With an adorable curly tail and a happy smile Priscilla&..
Pauly the inflatable Parrot squeaks when you squeeze his cute beak. With a colorful tail and serious eyes this large 36"..